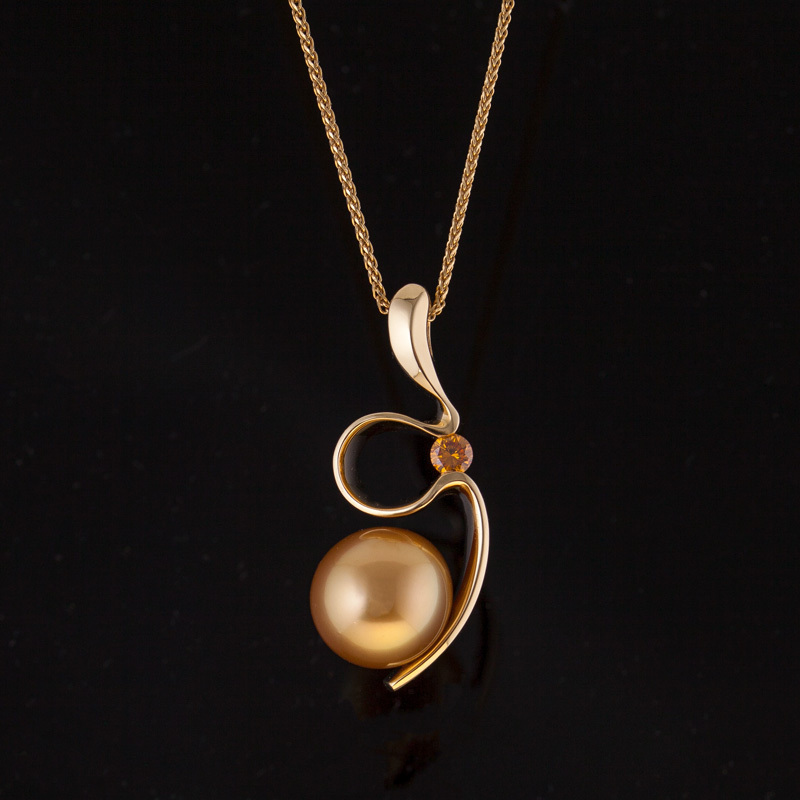 Gold, gold and more gold! 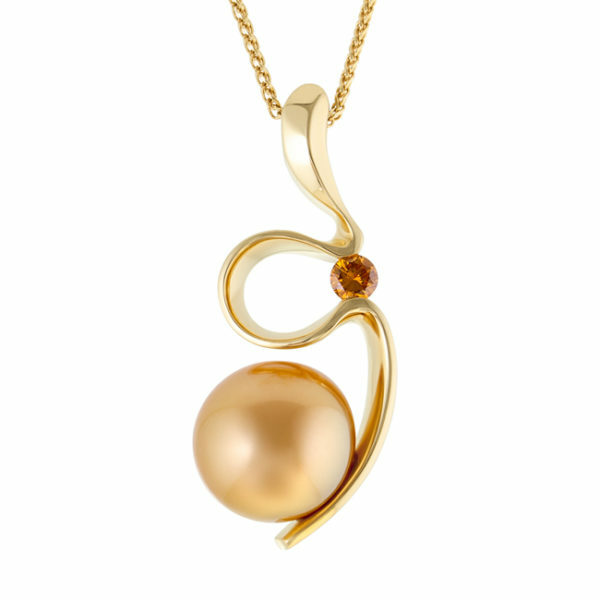 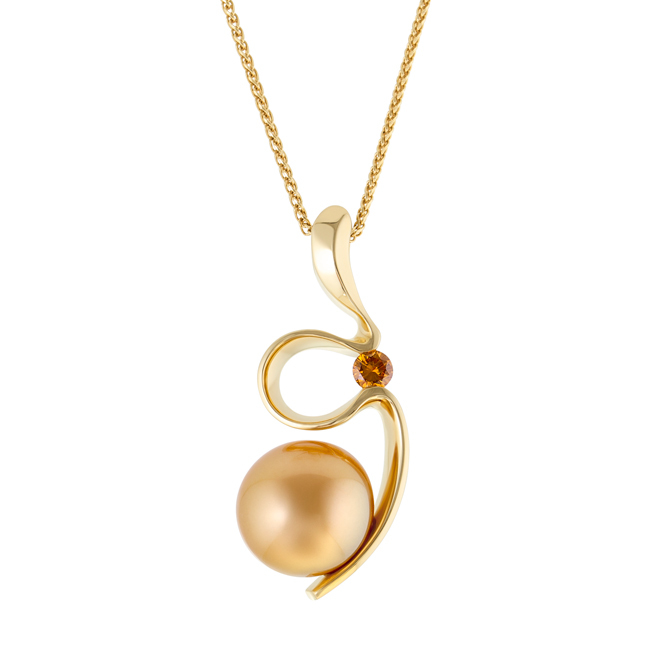 Our Silhouette pendant reflects all shades of gold through the stunning natural orange diamond and gold South Sea Pearl. 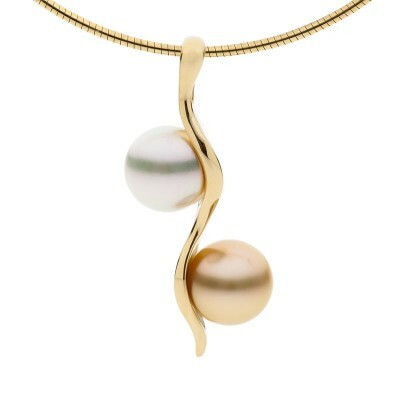 Handmade in our Broome studio workshop, this piece is as beautiful as it is unique.